A gentle and lyrical first movement is followed by a contrasting quirky and energetic dance. Composed in 1972. 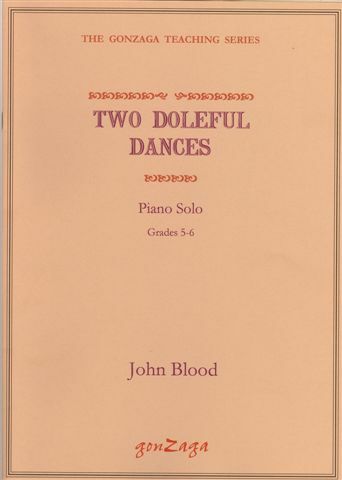 First performed on 19th June 1980 by John Blood in a recital for the British Music Society at Chelsea College, London.